WILMINGTON, N.C. (AP) — As North Carolina residents began to feel the first modest effects of a weakened Hurricane Florence on Thursday, forecasters warned the powerful storm will bring seawater surging onto land and torrential downpours. 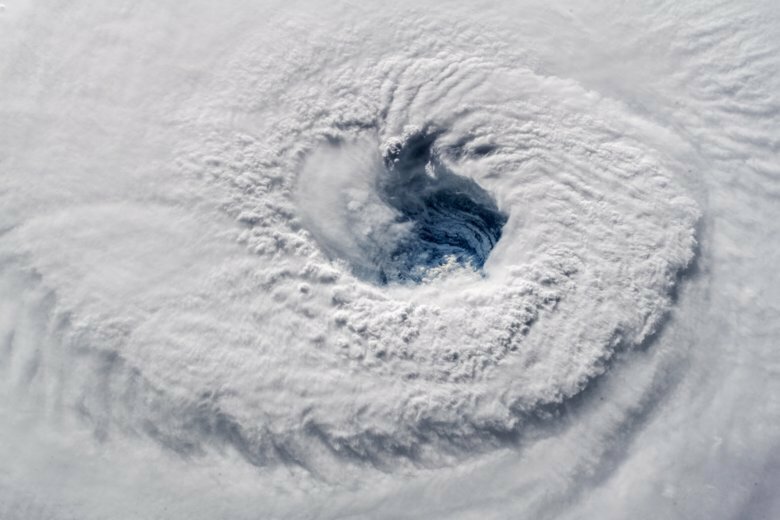 Florence’s eye could come ashore early Friday around the North Carolina-South Carolina line. Then it is likely to hover along the coast Saturday, pushing up to 11 feet (3.3 meters) of storm surge and unloading water on both states. More than 1.7 million people in the Carolinas and Virginia were warned to clear out. The National Weather Service said about 5.25 million people live in areas under hurricane warnings or watches, and 4.9 million in places covered by tropical storm warnings or watches. Some ignored warnings, choosing instead to hunker down at home and take their chances. The police chief of a barrier island in Florence’s bulls’-eye said he was asking for next-of-kin contact information from the few residents who refused to leave. Adding to concerns, forecasters warned the larger and slow-moving storm could linger for days around the coast, leaving many without power and supplies. Duke Energy said Florence, a Category 2 storm, could knock out electricity to three-quarters of its 4 million customers in the Carolinas, and outages could last for weeks. Bertha Bradley said she has never favored evacuating ahead of hurricanes. Only one storm scared them enough to leave the island. But the traffic was awful.